Description: This plant is an obligatory biennial that forms a rosette of leaves during the first year, and bolts upward during the second year to produce flowers. 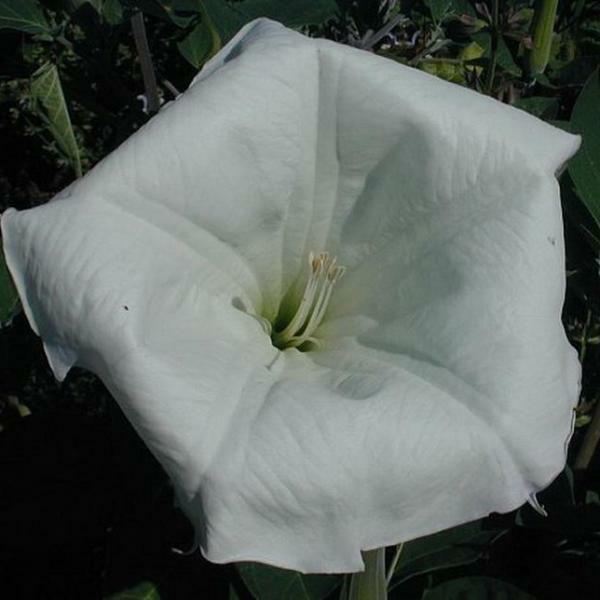 It forms occasional side stems, but remains erect in stature, reaching 3-6' in height. 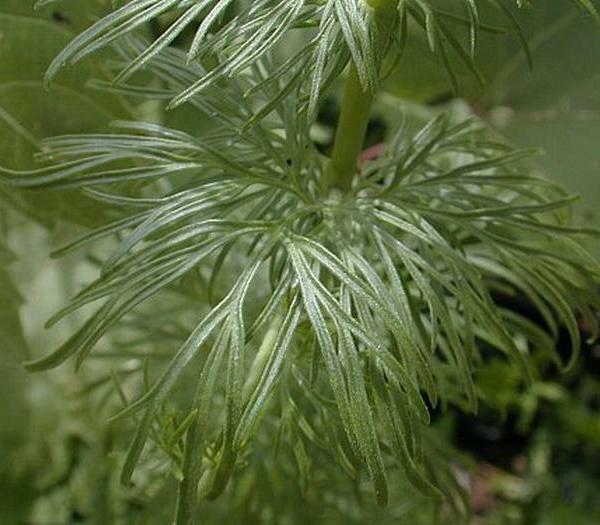 The stout stems are light green, somewhat angular, and covered with dense white hairs. The alternate leaves are up to 7" long and 2" across. In outline, they are lanceolate in shape, but deeply pinnatifid. The widely spaced lobes narrow into points that are individually armed with a pale yellow spine. 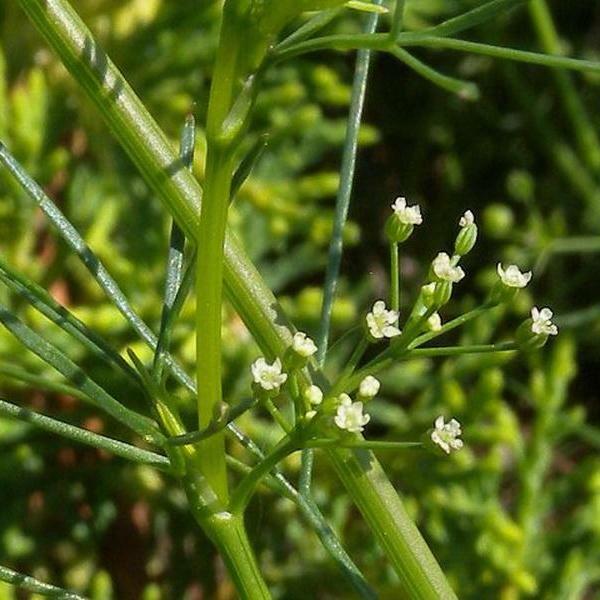 Some of the upper leaves near the flowerheads may be lanceolate or linear, but remain unlobed. 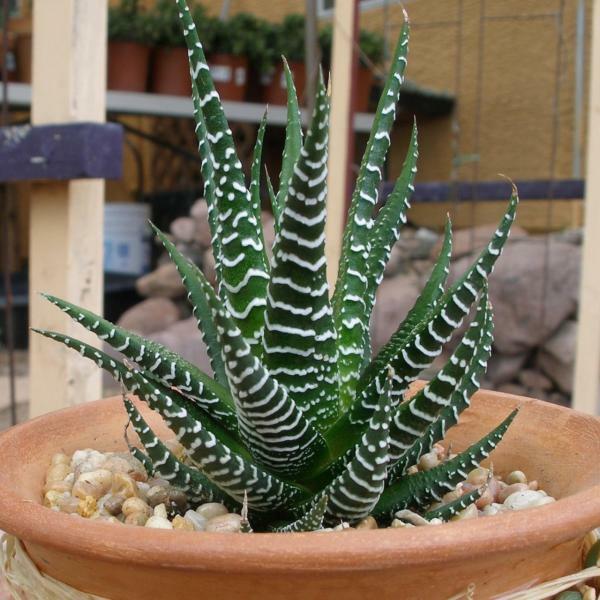 Across the surface of the leaves, there are short white hairs and scattered small spines. The upper surface is dark green, while the lower surface is light green. 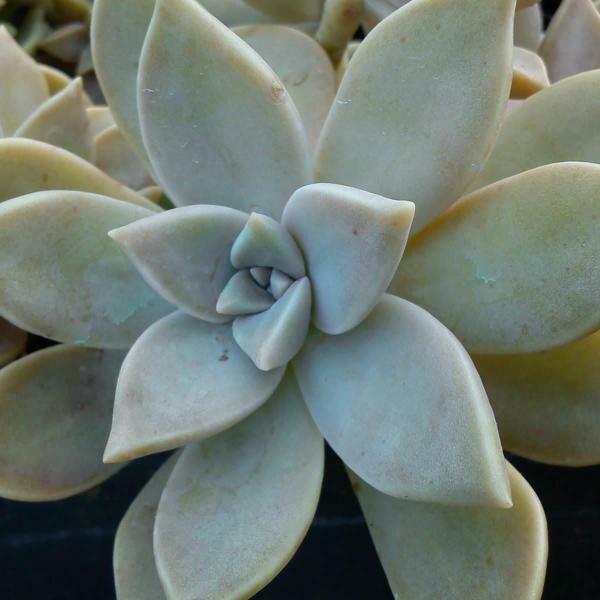 At the base of each leaf, there are a pair of narrow wings that are dark green and decurrent against the stem. 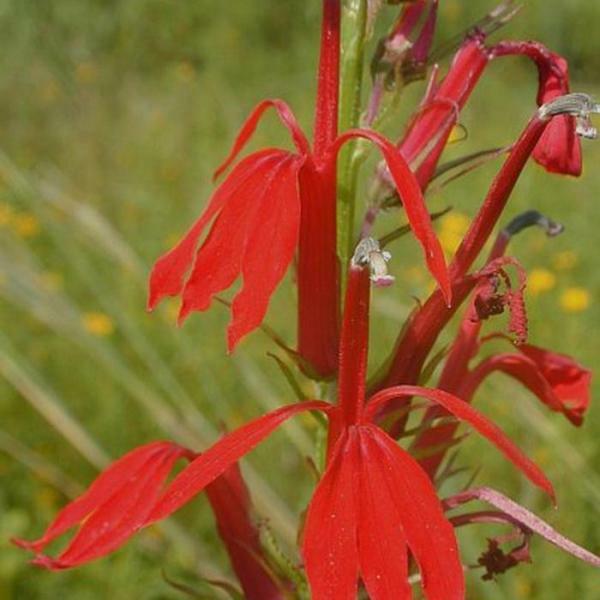 These wings are extensions of the leaves and arm the stems with spines up to ¼" long. 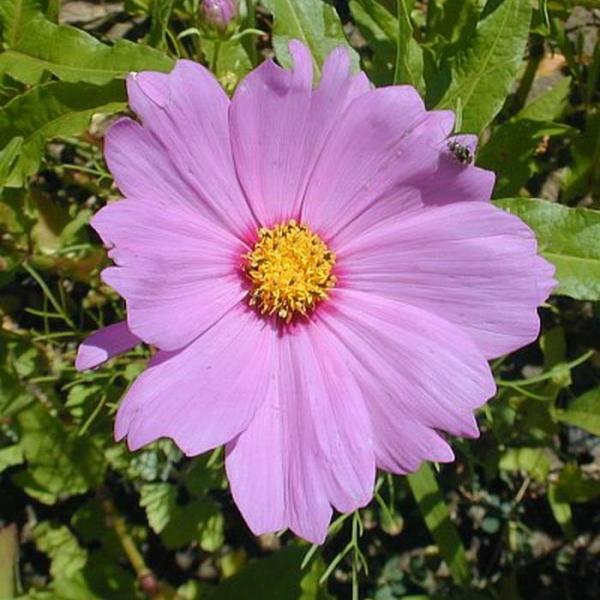 The upper stems terminate in flowerheads of purplish pink to purple flowers. 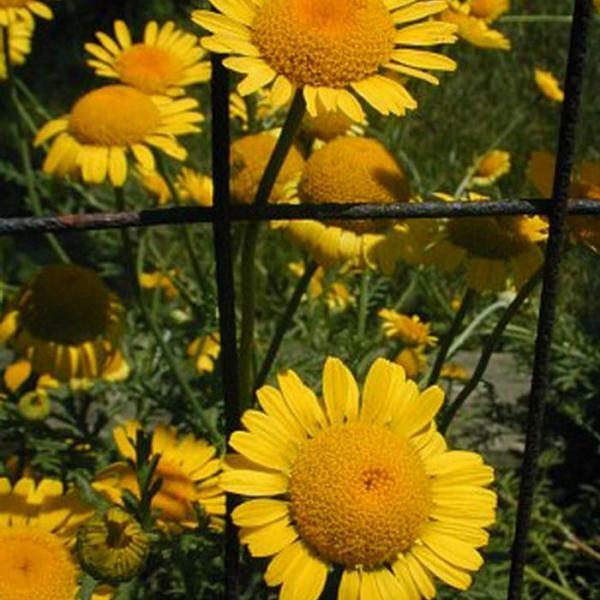 Each flowerhead is 1½–2" across and contains numerous disk florets, but no ray florets. 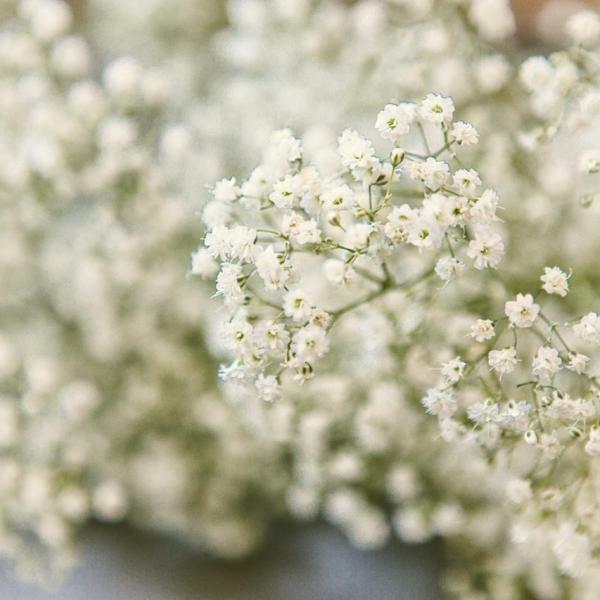 Each disk floret is long and tubular, but becomes divided into 5 long thread-like lobes. 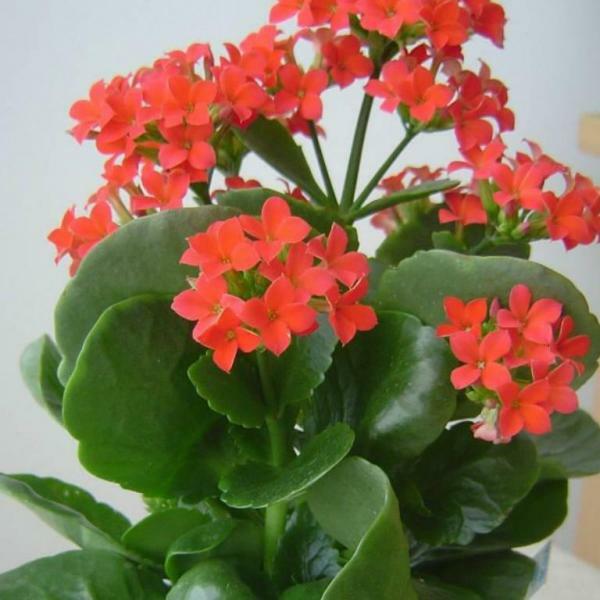 This provides the flowerhead with a showy hair-like appearance. At the base of each flowerhead, are numerous green bracts that taper into stiff points that curl outward and are quite prickly. Among these bracts are cobwebby hairs in the background. 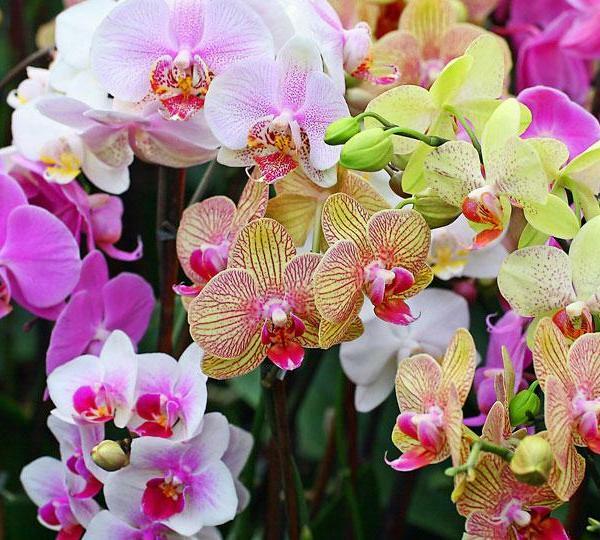 The blooming period occurs from mid- to late summer and lasts about 3-4 weeks, after which the florets wither away. 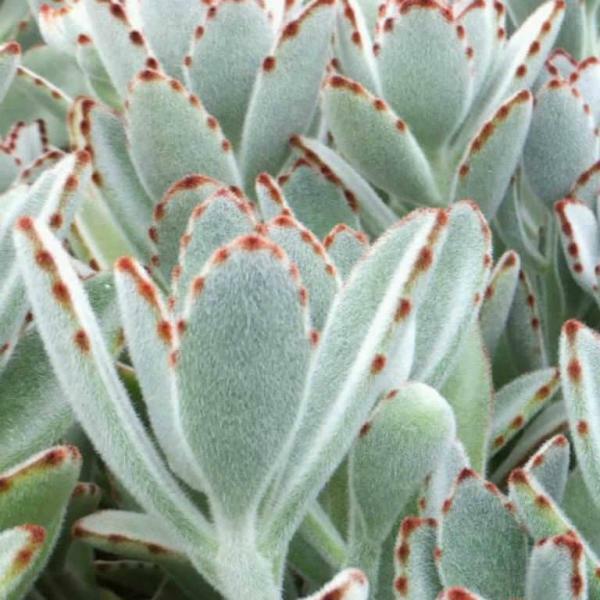 They are replaced by achenes with large tufts of white hair. These achenes are long, slender, and slightly ribbed. TheyDistribution Map are dispersed by the wind. The root system consists of a stout taproot that runs deep into the ground. This plants spreads by reseeding itself and occasionally forms colonies. 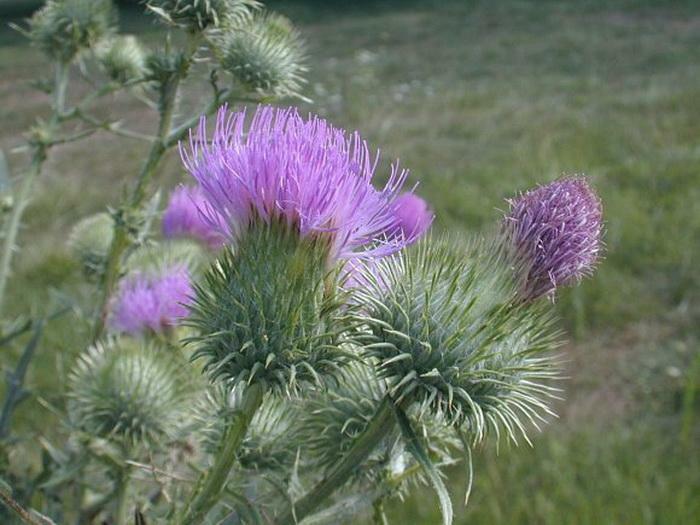 Cultivation: This thistle usually grows in full sun under moist to dry conditions. 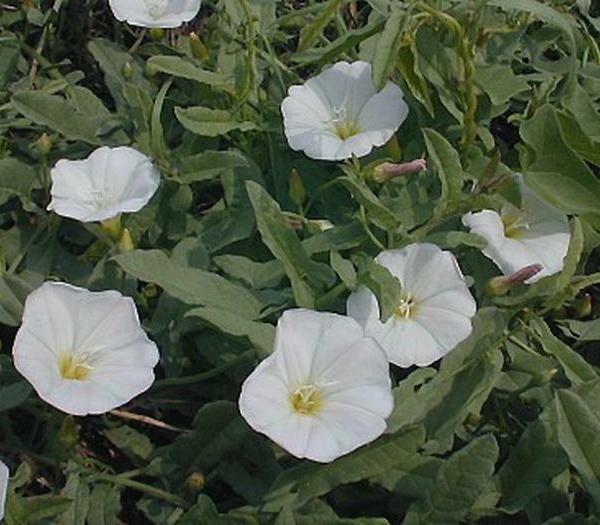 It prefers a fertile soil that consists of loam, clay loam, or that is slightly stony. Occasionally the foliage is affected by mildew during the summer or fall. 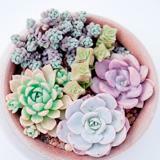 Individual plants can produce a great abundance of seed, which have a high germination and survival rate. Thus, this plant can be quite aggressive. 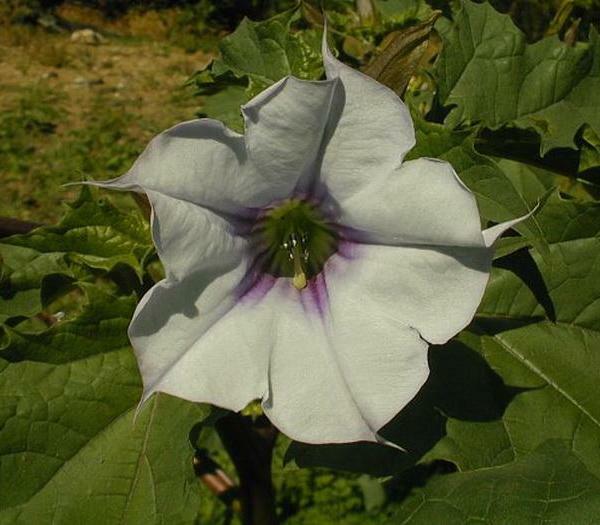 Because the seeds remain viable for only 1-2 years, one control strategy consists of destroying individual plants before they reach the flowering stage. It is possible for a plant to reestablish itself if a portion of the taproot remains in the ground. 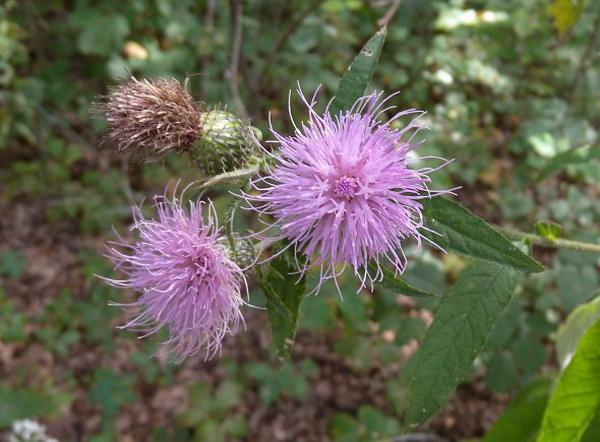 Range & Habitat: The Bull Thistle is a common plant that occurs in most counties of Illinois. 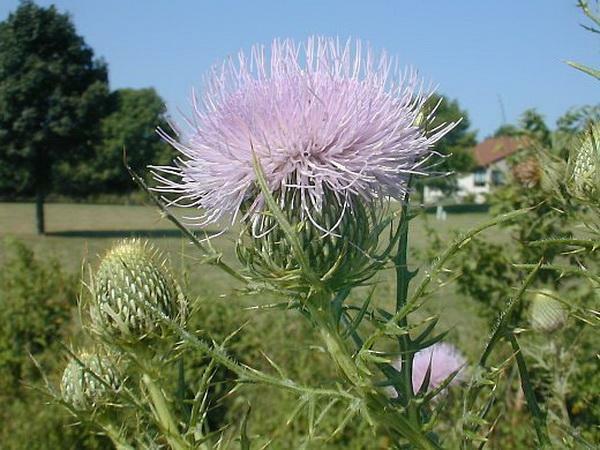 This thistle is adventive from Eurasia, and it has existed in the United States since the 19th century, if not earlier. Habitats include pastures, abandoned fields, fence rows, areas along roadsides and railroads, cut-over woods, and miscellaneous waste areas. 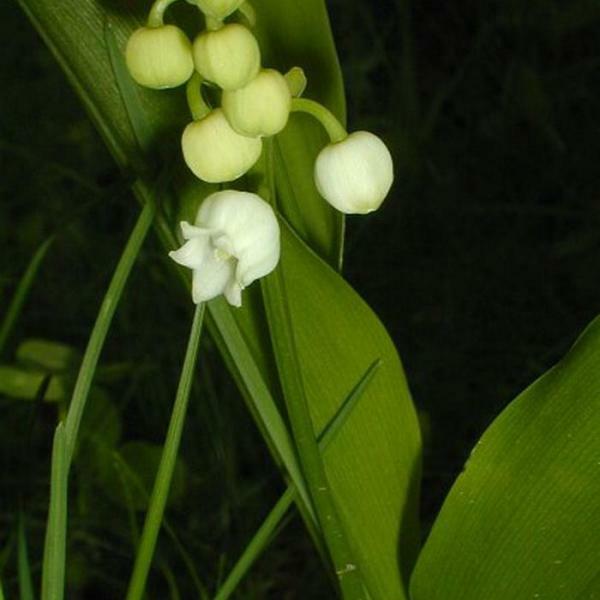 This species prefers disturbed areas and it is not common in high quality natural areas. Faunal Associations: The nectar and pollen of the flowers attract many kinds of long-tongued bees, including bumblebees, leaf-cutting bees (Megachile spp. ), long-horned bees (Melissodes spp. ), and cuckoo bees (Epeolus spp.). The flower nectar also attracts butterflies (especially swallowtails), skippers, and bee flies. Green metallic bees and other Halictid bees may collect pollen from the flowers, but they are non-pollinating. The caterpillars of the butterfly Vanessa cardui (Painted Lady) feed on the foliage. There are also many moth species with caterpillars that consume various parts of thistles (see Moth Table). The seeds are eaten by the American Goldfinch and the Clay-colored Sparrow. Goldfinches also use the tufts of hair as construction material for their little nests. 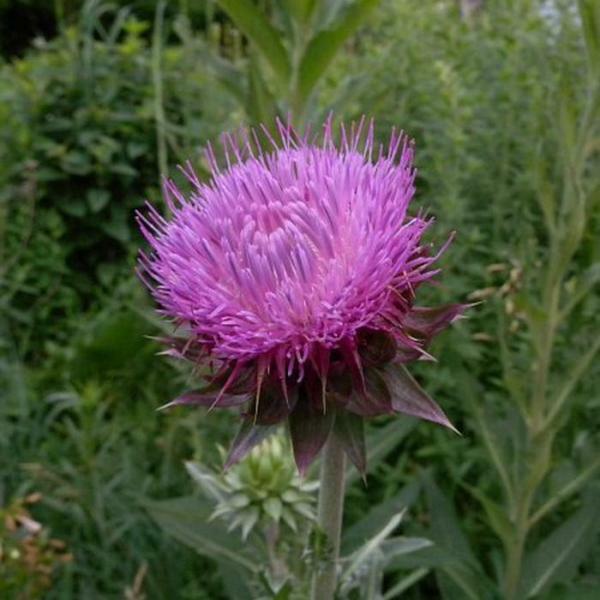 Mammalian herbivores don't eat the Bull Thistle because it is heavily armed with spines. 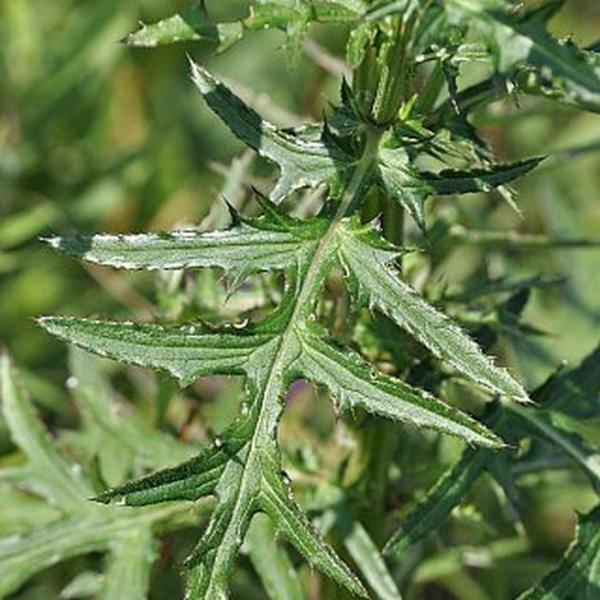 Even in overgrazed pastures where cattle and sheep have little to eat, the Bull Thistle is one of the few plants that is left alone. Photographic Location: Along a fence row near the webmaster's apartment in Urbana, Illinois. Comments: This is a very spiny thistle that can become quite tall. It is easily distinguished from many of the native thistles by the prickly bracts at the base of the flowerheads. These large bracts curl outward and narrow into sharp points, while the bracts of native thistles are appressed together and resemble green fish scales (fine spines are usually present on the outer bracts for some native species). The leaf undersides of the Bull Thistle are light green or whitish green, while the leaf undersides for some native thistles, such as Cirsium discolor (Pasture Thistle) and Cirsium altissimum (Tall Thistle), are powdery white in appearance. Other native thistles, however, don't have this latter characteristic. 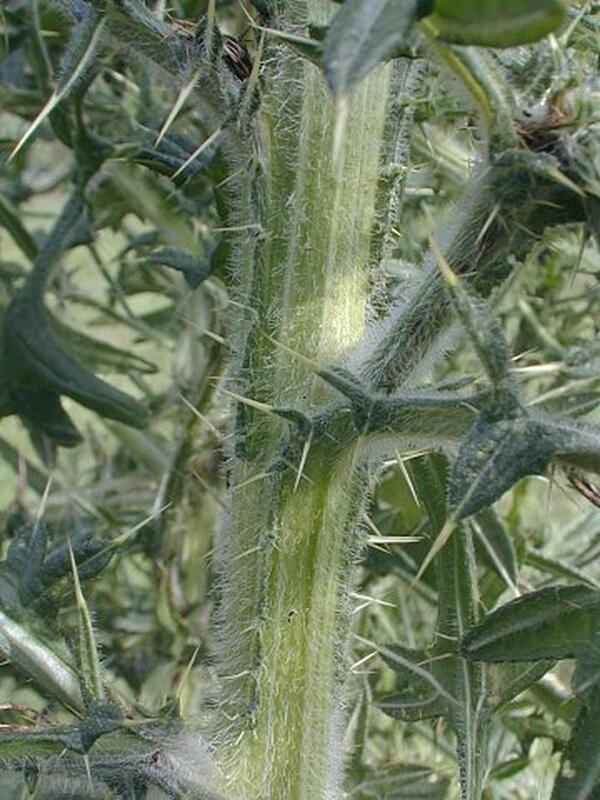 The Bull Thistle also has spines on its stems (from the decurrent extensions of the leaves), while the stems of native thistles are spineless.